A Wright & Co | Is your boiler going to pass its MOT in time for winter? 09 Aug Is your boiler going to pass its MOT in time for winter? We don’t want to spoil the party mood, but it’s that that time of year, summer is coming to an end, autumn is around the corner and winter’s hot on its heels; and what we all want on those cold, dark and miserable nights is a nice cosy house to come home to. But we also don’t want any nasty surprises or unnecessary and costly repairs bills because your boiler has broken down, especially with Christmas so close too. 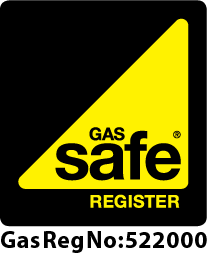 It’s recommended that you use a use a Gas Safe engineer to service your boiler regularly. This keeps it in warranty, avoids boiler breakdowns and ensures it will keep you warm when you most need it. With the cold approaching, you’ll no doubt be turning on your boiler, if your thermostat isn’t already doing it for you. One thing you should consider though, is rather than set the thermostat so high, try is at a lower temperature but run it for longer. This gradual approach makes less demand on your boiler. Bleed radiators & check your water pressure. If your radiators are hot at the bottom, but cold at the top they need bleeding. Bleeding releases trapped air from radiators, and makes them run more efficiently so they give out more heat. This means less strain on your boiler and lower gas bills. Another thing to check is your boiler pressure; it should be about one bar. The pressure gauge is usually found on the front of your boiler or just underneath it, where the pipes are. 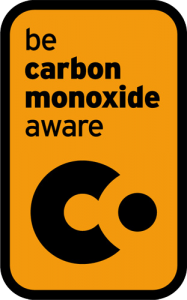 If it’s set wrong, and you don’t know how to change it, give a Gas Safe engineer a call to set it correctly. Over time, sludge deposits can build up and put unnecessary strain on your boiler, just like fat deposits blocking arteries in an unhealthy body. A power flush clears your heating system of these deposits and enables it to run at optimal performance levels, improving both the efficiency of your central heating system, and keeping your heating bills down. It’s a good idea to check that any pipes that run under floors, through roof spaces or through external walls are properly insulated. This helps prevent freezing in cold weather; frozen pipes are also more likely to break, bringing further problems you can easily prevent. Pipe insulation is an affordable solution to this problem. Not only will it reduce the likelihood of frozen pipes, but again improves energy efficiency of your boiler and saves you money on your gas bills. Now is an ideal opportunity to arrange for a full boiler service, and ensure you beat winter to the punch. Book an appointment with one of our engineers at a time to suit you and we can make sure everything is safe, and working as it should be, and should there be anything wrong, we can makes sure it’s ready to keep you warm throughout the coming winter. 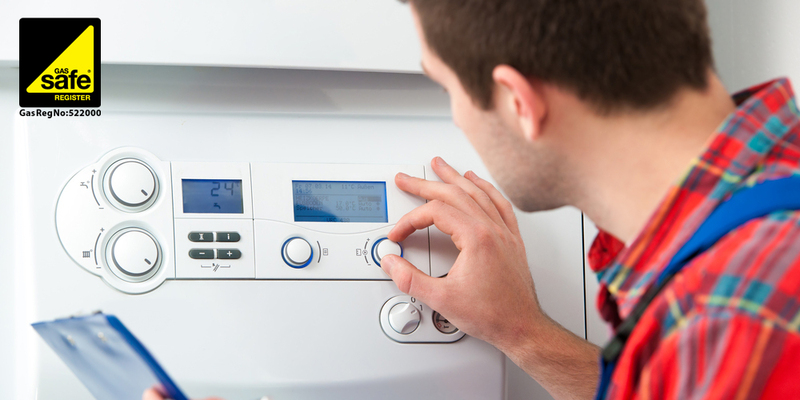 Is your boiler going to pass its MOT in time for winter?